We are called to serve in many aspects of parish life. One very important aspect is assisting with liturgy as an Extraordinary Minister of Communion (Eucharistic Minister). The Extraordinary Ministers of Holy Communion are lay men and women who are called on to assist our priest with reverent distribution of the Sacred Body and Precious Blood of Jesus to our parish community during Mass. 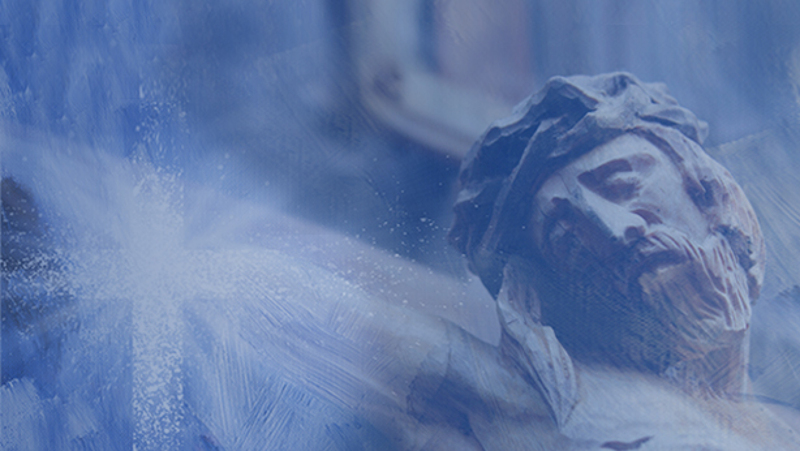 ALL ministers must have received the Sacraments of Initiation—Baptism, Eucharist and Confirmation. For more information or to volunteer as an EM at Mass, please contact the ministry leader Michelle Warner at 512-917-7487 or md-warner@hotmail.com. Para servir en español, por favor contacte a Martin Hernandez a 512-986-1813 o martin_hdz@hotmail.com. Holy Communion for the Home Bound. Extraordinary Ministers also visit those who are sick or home bound. Our parishioners who are ill are deprived of their rightful and accustomed place in the Eucharistic celebration. 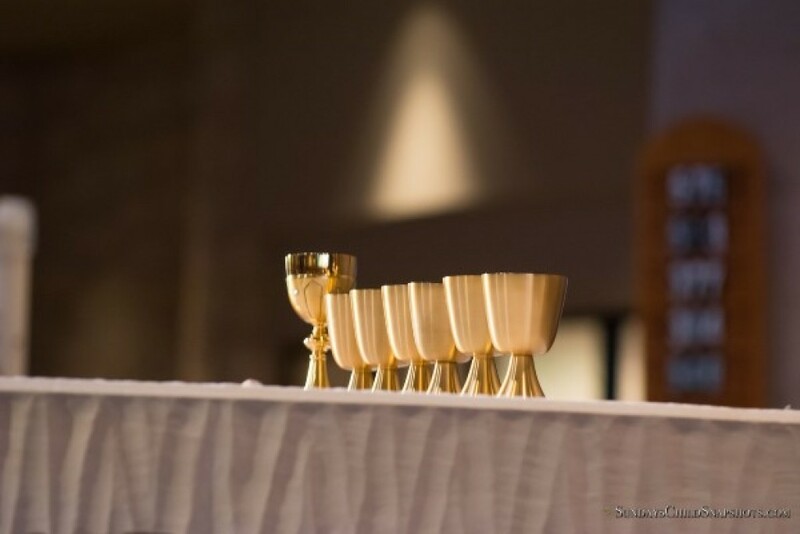 In serving them, a minister of communion represents Christ, and reflects faith and charity on behalf of our entire parish community toward those who cannot be present at the Eucharist. For the sick, receiving communion is a privilege, and serving them is a sign of support and concern by our community for our members who cannot join us in our weekly celebration. Please consider joining us in reaching out.